Health authorities in Iceland have issued a statement saying that water in Reykjavik is deemed safe for consumption. The Reykjavik Health Authority issued a statement on Monday saying that slight contamination had been detected in drinking water in some areas of the city. 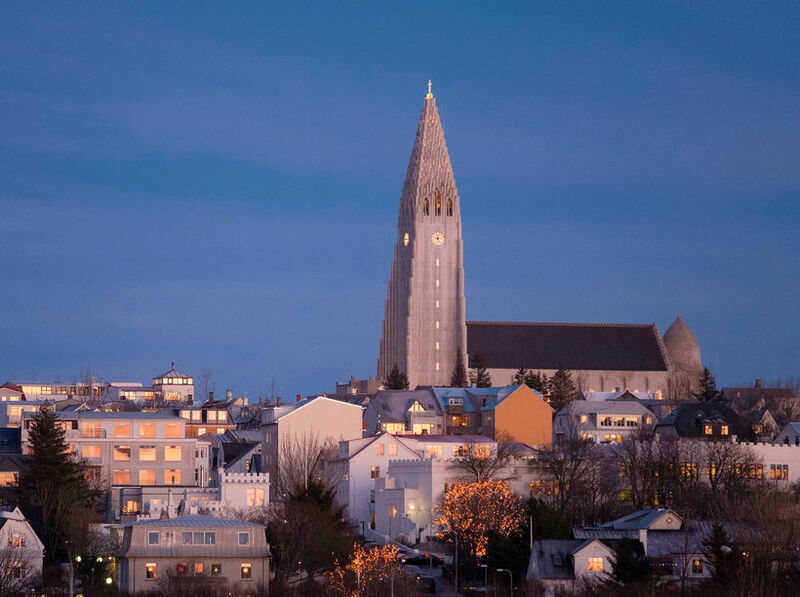 "It's a very small level of water pollution but above the recommended levels so we thought it right to warn the public," said Árný Sigurðardóttir at the City of Reykjavik. The Directorate of Health committee convened this morning to evaluate the situation, and issued a statement syaing that water samples do not indicate that there is a health risk associated with consuming tap water in Reykjavik. The committee said that there is no reason for the public to boil tap water, and no special precautions are needed. It is also safe to use the water for food and drink production. The health authorities and the water utility company Veitur will continue to monitor the water quality in Reykjavik.